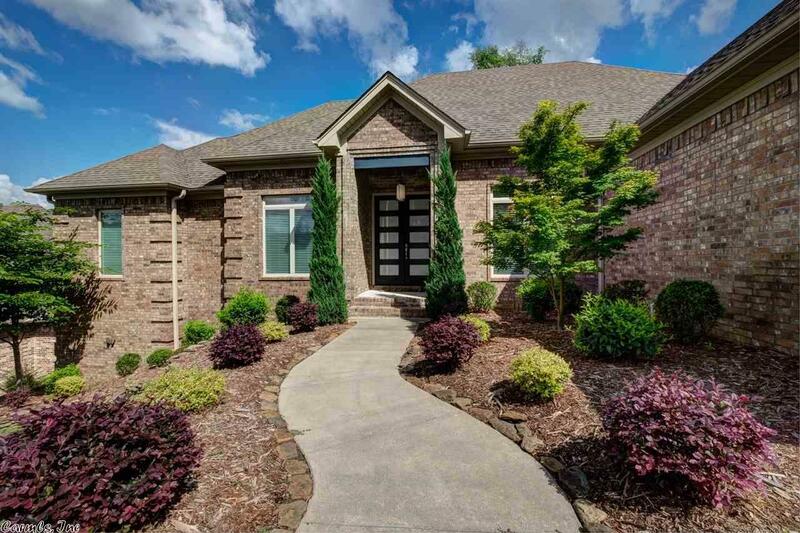 Gorgeous Custom Chenal Home in quiet cul-de-sac in Miramar!! Beautiful colors and wonderful open floor plan. All custom finishes, beautiful countertops, backspashes, floors and more. Every detail was well thought out. Kitchen and master bath are a must see! Big walk-in closets. Master and 2 bedrooms down. Split floor plan. Make this home for you and your family. COME SEE! !